A game full of energy! Be alert and agile! 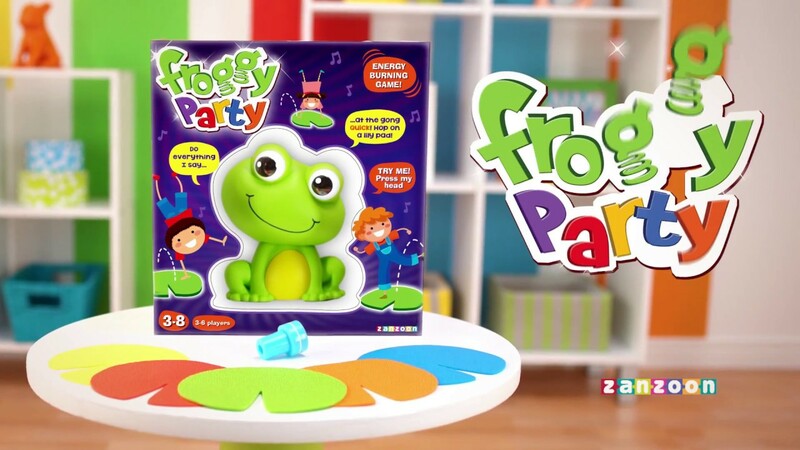 Froggy will ask you to sing, dance, imitate your favourite animal, be a princess, a cowboy, a robot, and many other things. When you hear the GONG, hop on a lily pad in order to score points. 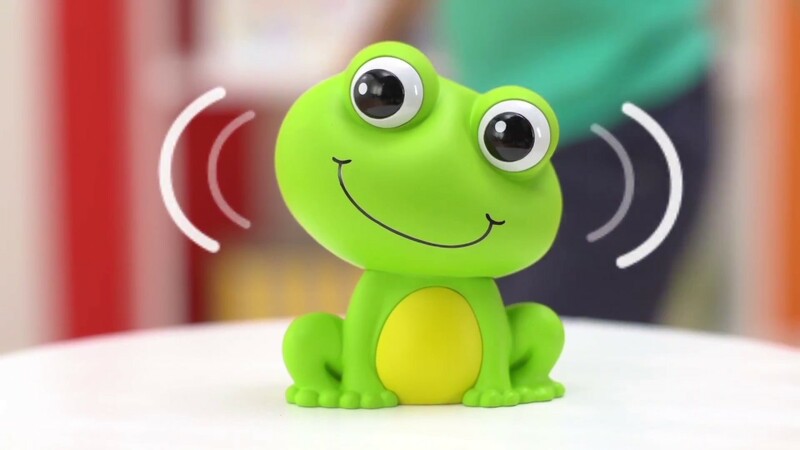 Froggy takes care of everything and has 50 challenges to get kids laughing and moving to music. A game that will stimulate the imagination, concentration, and agility.